I’m Abby Hobart, and my husband is missing. That’s all you really need to know until we find Peter. I’m not sure why he was kidnapped, but when I arrived at his business—Hobart Chevrolet—night before last expecting a fun night out, what I got was a dead body. One of his salesmen was lying on the floor bleeding. And not breathing. Did I tell you I’m a nurse? To be honest, I don’t know how I’ll take it either, so I’m not thinking about it. I have faith in God, but it’s awfully hard to trust him with something as terrifying as this. I have two brothers-in-law who are police officers, and they’re all over it. But am I banking on them finding Peter more than I’m trusting God? Maybe. It was Harvey, the police captain brother-in-law, who introduced me to Peter. I was living with him and Jennifer, my older sister, and working at the hospital in Portland, Maine. Frankly, my love life was a mess. And then Peter came along. I think I fell in love with the boys first. Peter was widowed, and kind of shy. But the boys! Kids are always honest, you know? Andy, the six-year-old, stole my heart right away. Gary’s a couple of years older and more analytical. It took him a while to accept me, and even longer to start calling me Mom. But we’re in this together now, and I think he’ll step up as man of the house if . . . Okay, let’s not go there. We’re going to get through this. Peter’s smart. Smarter than me. And his faith is stronger than mine. I’m a little worried about Gary. He thinks the cops could do more to find Peter, and he might try to do something on his own. Andy just cries a lot, but Gary’s a thinker. We’ve got officers in the house 24/7, and their presence helps reassure Gary. That’s the only reason I dare to sleep. And I’ve got Harvey and Eddie on my side. Harvey’s a genius, or so they say. I think “they” may be right. He’s a great cop, and he makes connections other people don’t see. Eddie’s smart too, but in a different way. He’s charming and he can read people. With their detective squad leading the search, how can we come up empty? Susan Page Davis is the author of more than eighty romantic suspense, mystery, and historical romance novels. 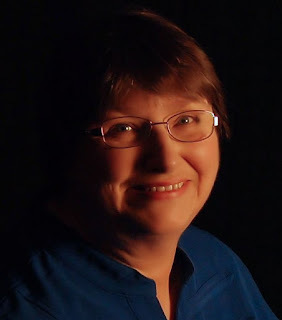 She’s a winner of the Carol Award, two Will Rogers Medallions, two Faith, Hope & Love Readers’ Choice Awards, and she’s a finalist in the WILLA Literary Awards. A Maine native, she now lives in western Kentucky. This book is available in paperback, large print hardback, ebook, and Kindle Unlimited. 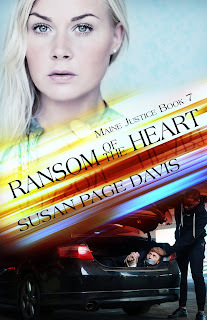 Ransom of the Heart - OR - any other book in the Maine Justice series (Reader's choice of the seven available titles - Book 1 is The Priority Unit). DRAWING TO BE HELD WEDNESDAY EVENING ~ March 27, 2019. 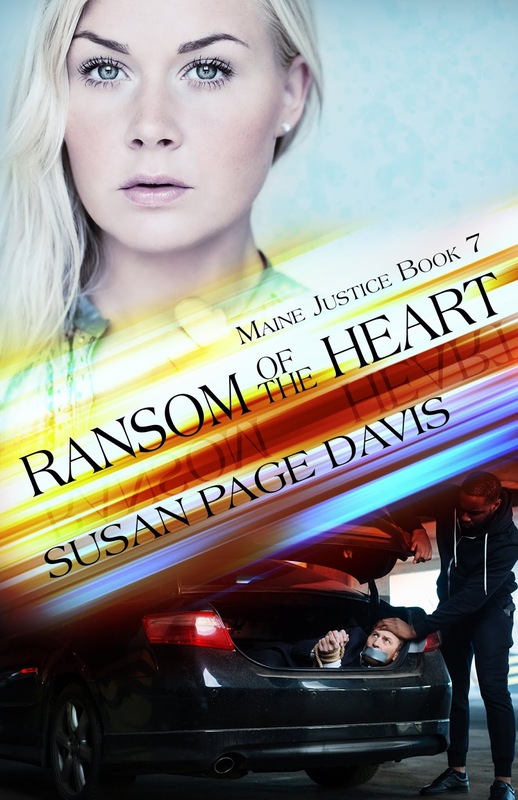 Welcome, Susan Paige Davis and thank you for allowing us to get to know Abby Hobart's STORY BEFORE THE STORY! I truly pray your week here is profitable! Thanks, Joy! Great to be here. It's quite a journey for Abby. I hope lots of readers enjoy it. I love Susan Page Davis's books. My shelf is full, but mostly of her historical ones. I have not started this series yet. I have enjoyed some of Susan's other books, and I need to read this series. Thanks for the opportunity. Complex plots are good things. I wish you great success. Thanks, Heidi! I love complicated plots as a reader. Mystery and suspense are my favorites, and most of my books have those elements. Thanks, Everyone. Linda, you'll be happy to know I have a new historical coming out in May, in the Mail-Order Standoffs collection. Susanne, thanks! If you haven't started this series, you can ask for Book 1 (or whichever book in the series you'd like) instead of the featured book, which is #7. Sherrinda, thanks so much. I love the series covers too. Sounds absolutely fascinating! I love a great mystery. Step-parenting is ultra hard so Abby's got her hands full.